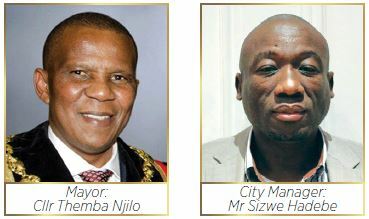 The City of Choice is positioned in the Msunduzi Municipality, is the second largest city within KwaZulu- Natal and the fifth largest city in South Africa and the main economic hub within uMgungundlovu District Municipality. Airport, one hour by air from Pietermaritzburg's Oribi Airport to OR Tambo International Airport (Johannesburg), and 90 minutes from the central Drakensberg resorts. 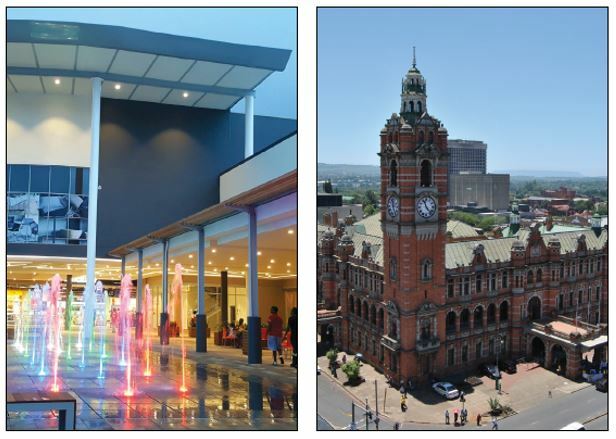 Pietermaritzburg is a colourful, picturesque, modern city with fascinating historical events, scenic surroundings and authentic and modern art galleries. The city, the second largest in the Province, is the financial hub of the KwaZulu-Natal Midlands. The city has increasingly become an attractive investment destination. This is borne out by the number of developments projects on the cards in the Ashburton area south east of the municipality, which has been identified in the city's Spatial Development Framework as an economic opportunity node. The municipality is also home to great international events such as the Comrades Marathon, the Duzi Marathon and the Midmar Mile. This investment development seeks to enhance and empower the economy and entrepreneurs within the Imbali area and surrounds, and will further provide a link with the existing value chain in the area. The overall goal of this initiative is to improve the quality of life for Msunduzi's residents through the provision of an integrated public transport network that is rapid, safe and secure, convenient, clean, affordable, disability friendly and socially equitable. The dominant public transport corridor, starting in Edendale in the south-west, is routed through the CBD and across the N3 freeway to Northdale, a distance of over 17km. The Liberty Midlands Mall is a regional shopping centre, and given its position on the N3 national highway, the centre captures the wider regional market (Pietermaritzburg and surrounding area along the N3 corridor). This project, located in Pietermaritzburg city centre, is to assist with improving the regularisation of informal trade and to provide a more sophisticated space for businesses in this sector so that traders can move up from street trading. The NDPG is driven by the notion that public investment and funding can be used creatively to attract private and community investment to unlock the social and economic potential within the targeted neglected townships and neighbourhoods. National Treasury has made successive allocations for this programme of R40-million (2017/2018) and R42.36-million (2018/2019). A safe, vibrant city in which to live, work, play, and do business. To ensure that the municipality functions effectively and in a sustainable manner in order to deliver service excellence to the community.